Hopefully, the worst has passed. A shooting at a New Mexico middle school left at least two injured Tuesday. The victims, an 11 year-old boy in critical condition and a 13-year-old girl, were brought to a local hospital following an incident Berrendo Middle School in Roswell, New Mexico. Police arrested the suspected gunman, a 12-year-old student. 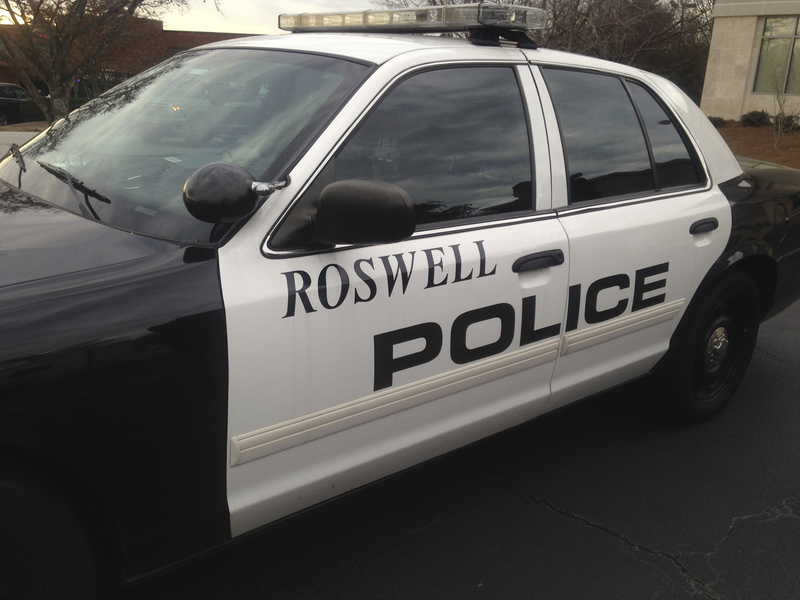 Parents have been asked not to go to the school, according to updates on the Roswell Police Department's Facebook page and website. State Police Public Information Officer Emmanuel Gutierrez says children were being bused from the shooting site and the threat has been "alleviated." Students are being taken to the Roswell mall for pickup, according to the Roswell Independent School District superintendent. Sixth-grader Anyssa Vegara tells the Albuquerque Journal she was talking to a security guard when she heard a shot. "I turned around and all I saw was someone on the floor with their arm bleeding," Vegara says. Local reporters tweeted all-too-familiar photos of students reuniting with their parents. The incident comes a month after a shooting at Arapahoe High School in Colorado that left two students dead, including the shooter.